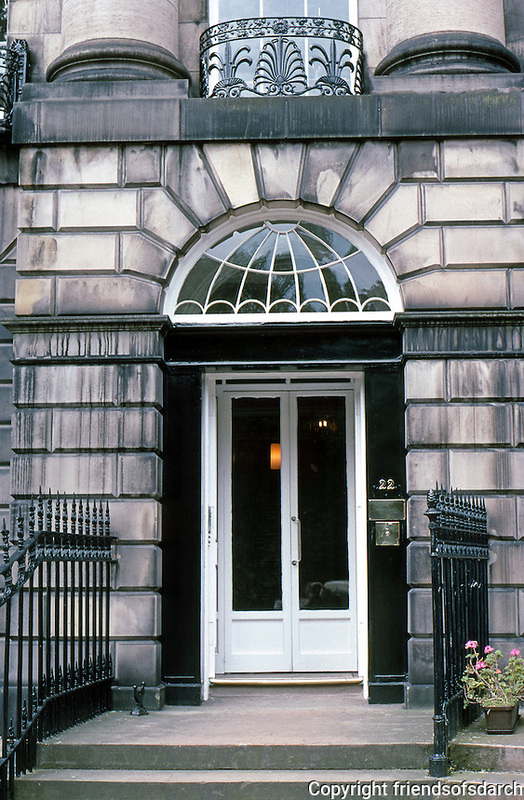 Edinburgh: Moray Place, No. 22. New City. Look closely on the left by door for boot scraper. Photo '87.